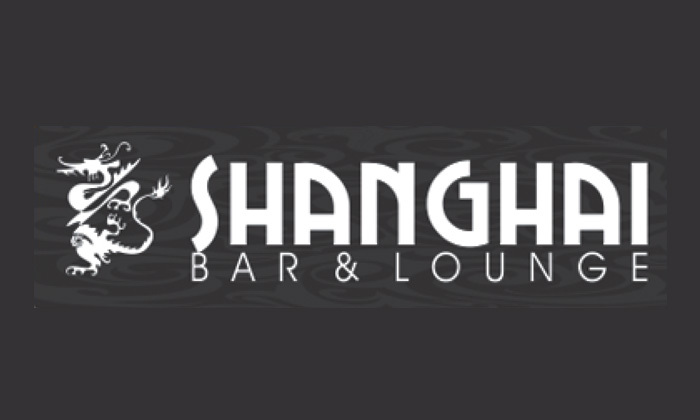 &#13; The Shanghai Bar and Lounge is an in-house lounge located at the Bristol Hotel at DLF phase 1 in Gurgaon. 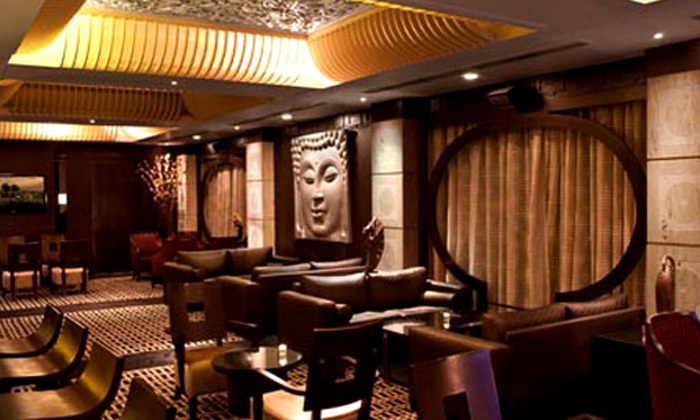 This stylish oriental themed bar is quite the popular waterhole amongst the busy IT hubs of Gurgaon. The lounge offers a wide range of Spirits and drinks that go well with the bar food served here. The interiors are filled with ancient Oriental artwork and Buddha figurines.